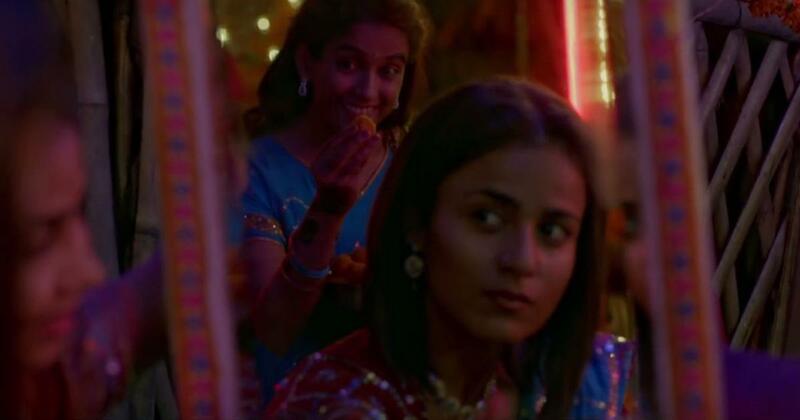 Starring Radhika Madan and Sanya Malhotra as warring sisters, Vishal Bhardwaj’s ‘Pataakha’ will hit the screens on September 28. Badki (Radhika Madan) is getting married to the love of her life (Namit Das). How can her sister, Chutki (Sanya Malhotra), let her go without some song and dance? Chutki begins singing, “Ek tero balma re ek mero balma / Tero gundo balma re mero nek balma” (You have a lover, I have a lover / Yours is a rogue, mine is a saint) in Balma, the first song to be released from Vishal Bhardwaj’s upcoming film Pataakha. 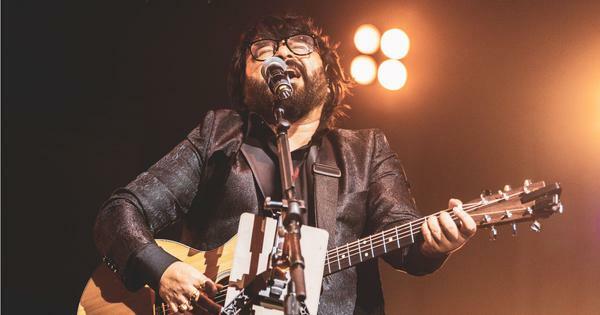 Rekha Bhardwaj and Sunidhi Chauhan have sung the track. The lyrics and music are by Gulzar and Vishal Bhardwaj respectively. The video, released on YouTube today, shows the warring sisters barely able to hide their contempt for each other. While they prevent themselves from breaking into a brawl, they cannot avoid verbally insulting each other’s lover while praising their own. Pataakha is based on Charan Singh Pathik’s short story Do Behnein. Sunil Grover, Vijay Raaz and Saanand Verma play supporting roles. The film is scheduled for a September 28 release.